The little boy stood on the massive stage in front of even bigger celebrities, looking to score an opportunity of a lifetime. 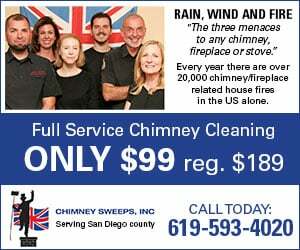 Merrick, who has previously been featured on “So You Think You Can Dance” and “Lip Sync Battle Shorties,” perhaps saved his best performance for judges Simon Cowell, Heidi Klum, Mel B and Howie Mandel. His stirringly emotional “dance story” of a boy growing up and the robot he left behind brought many in the audience to tears — including his parents Shawn and Aletha — but more importantly, won over the judges, who moved Merrick to the next round of the competition. “This is one of the best dance performances I have ever seen on the show,” Cowell said, telling Merrick that he would be the type of dancer he would cast in a pop-music video. Merrick’s performance was one of the primary acts featured on the show’s season premiere on May 30. Shawn and Aletha Hanna said they were overwhelmed by the praise showered on Merrick by the judges, and the response from across the country from people who were touched by his poignant and emotionally raw performance. Merrick has wowed fans in the past with his “flo-bot” style dancing, which earned him a ticket to the next stage of the “So You Think You Can Dance” competition. 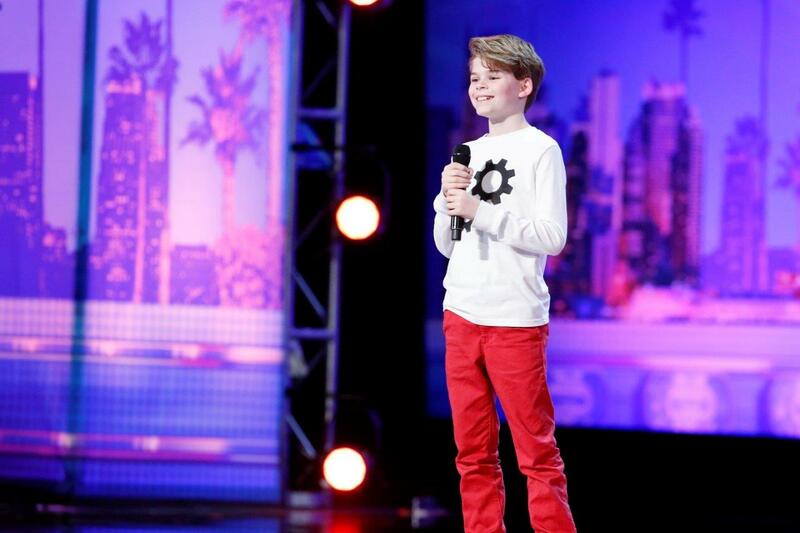 But for “America’s Got Talent,” Merrick channeled a more poignant tone, dancing to Alec Benjamin’s “I Built a Friend,” which tells the story of a boy’s friendship with a robot he built as a child, only to abandon it over the course of time and return home to find it short-circuited. It’s a routine that Merrick created as he does much of his dance routines — by freestyling — just over a year ago, his parents said. As the cameras panned through the crowd in the Civic Auditorium, people could be seen wiping away tears by the routine’s conclusion, as Merrick gyrated and made his body go limp, symbolizing the death of the robot. Aletha Hanna, who was sitting in the audience, said she worried a little bit when he walked onto the stage. “He just looked like my little baby walking out on that stage, it was very scary watching him walking up there, especially we didn’t know what the reception would be,” she said. Shawn Hanna, who was standing backstage with Merrick’s grandmother — who Merrick called his inspiration — said he was focused on the judges’ reactions, so he didn’t really get an appreciation of the performance until he watched it on television. “He was incredible,” Shawn said. Merrick now advances to the next round of judges’ cuts, which will whittle the field of hopefuls to the group of finalists who will perform in the live shows beginning in August. While he was unanimously selected to that round, he didn’t quite get the coveted “golden ticket,” which is given to one performer during the auditions and advances them straight to the live show. That ticket was given to child ventriloquist Darci Lynne. In the meantime, the Hannas said Merrick remains well-grounded as he finishes out his school year — and heads to sixth-grade camp.